In the 1980s, the first world was hit with an epidemic primarily ravaging the gay/transgender community. At the time so little was known and so little effort was put in. Princess Diana shaking hands with a HIV positive man was seen as stigma breaking. 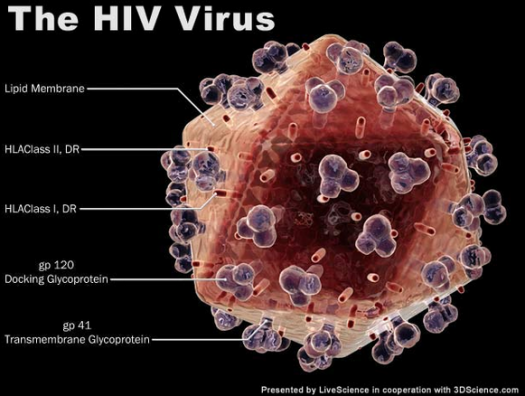 Early 90s, late 80s, the first treatment came, able to prolong life in keeping HIV from mutating into AIDS. It was a series of toxic pills that costed thousands of dollars. Decades followed and there became ways on preventing the disease before exposure or shortly after exposure. Nowadays a simple daily pill is enough to live a long and healthy life as HIV positive. Today, there exists a new innovation. 500 patients begin a trial soon in where they will be swapping their oral pill for a simple regiment of two injections a month. The study is being conducted by Evergreen Health Services and UBMD, both Western health groups that are nationally ranked. The study looks at individuals who have been taking HIV treatment for over a year and have not been diagnosed to have AIDS. They will undergo treatment for 48 weeks and tested to see if their levels have stayed at the same level at which they were originally. This is of course an innovation as the point is to make treatment easier and more successful. To have a normal life and only worry about a month injection will make life closer to normalcy. One can only hope it proves successful and soon be the norm, putting an accelerated track in making HIV livable and possibly eradicated.